Ready for another round of inspiring ideas? 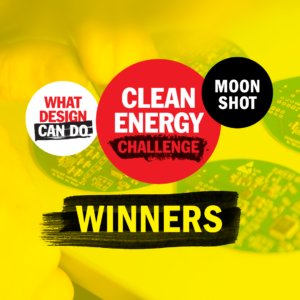 As you may have heard, a total of 57 projects have been announced as nominees for the What Design Can Do Clean Energy Challenge. 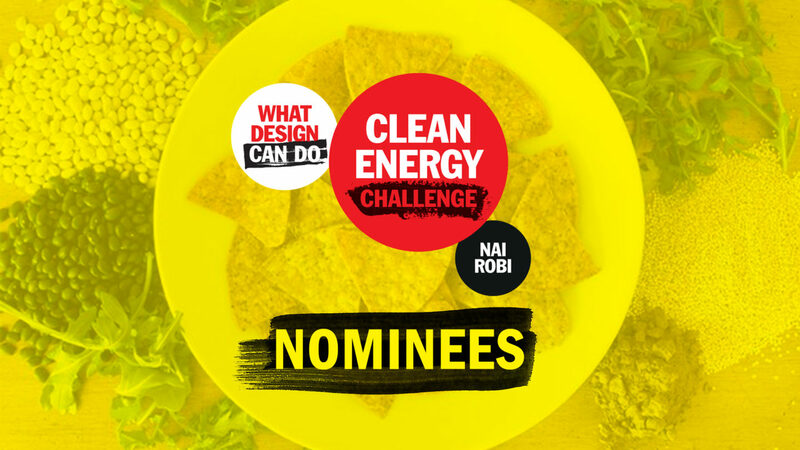 Today, we’re taking the time to highlight the top projects entered for Nairobi, one of five key cities addressed by the open call of the competition. Did you know that in Kenya, the agricultural sector contributed to more than 60% of the country’s total greenhouse gas emissions in 2013? 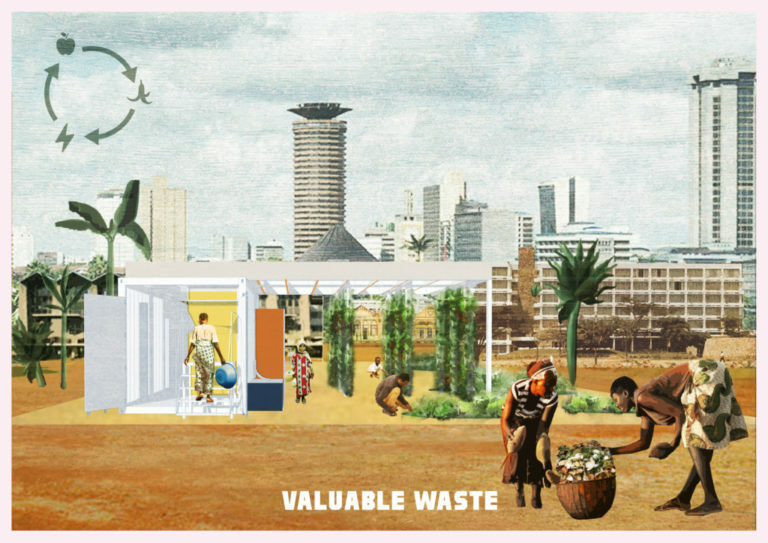 For its capital, Nairobi, we were looking for ideas that tackle the question: How can we make the journey from farm to fork greener and fairer in the city? Nairobi is the most populous city in East Africa and is home to one of the worlds largest urban slums. This means a lot of mouths to feed, but little room to grow food. As a result, Nairobi is struggling to provide sustainable food and nutrition security for its residents. Based on this research, we asked the global creative community to help rethink the food supply chain in this city. We asked, and you answered! 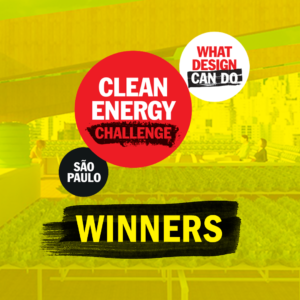 By the end of the open call, some 80 projects had been entered for our Nairobi city briefing. 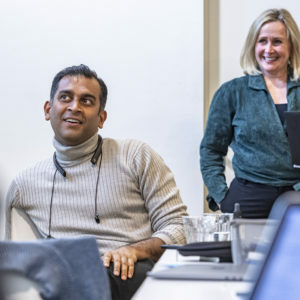 After a rigorous selection process, 3 projects were nominated for the Student Track, 3 projects for the Professional Track and 7 projects for the Startup Track. Congratulations to everyone who participated! 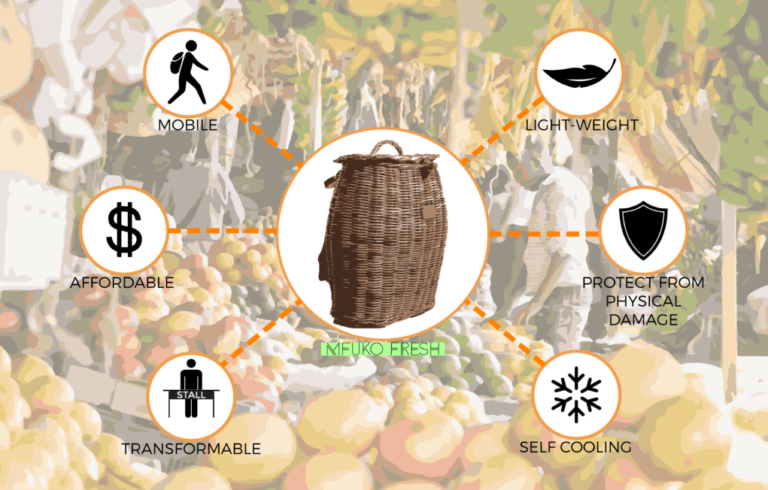 This product is a lightweight wicker container that can help local vendors ferry produce from farm to market while keeping it safe and fresh. 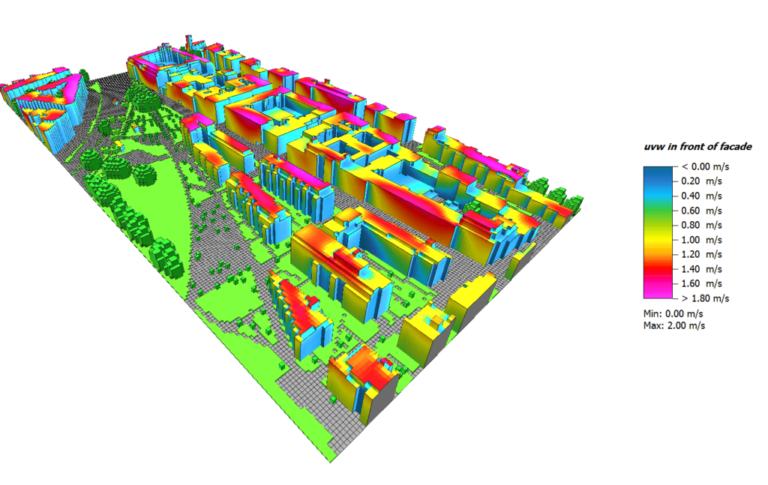 This project employs the concept of edible plantscaping and local climate zones (LCZs) as a practical mitigation strategy against urban heat islands, to reduce indoor energy demands through green cooling, and localize food production systems. Fridge Ya Kibanda is a small scale evaporative cooler which revives traditional preservation methods to prevent fruits and vegetables from rotting, thus minimizing food wastage. The Waste Transformer is a plug & play innovation which will create energy and nutrient rich hotspots perfectly fit for African megacities and other contexts. A flat packed model which folds opens into an urban farm, transcending current infrastructural challenges and a nexus of urban obstacles. 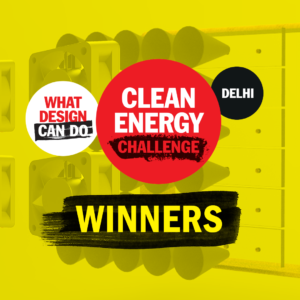 A system which collects and recycles waste plastic into modular bricks and posts. The interlocking bricks can be used for low cost sidewalks, and buildings which can potentially last forever. This project trains women and youth to produce charcoal briquettes and bio-gas energy from water hyacinths. The quantity of water hyacinth available within the targeted areas is enough to provide alternative energy and fertilizer for Africa and beyond. Wecol Limited is a Waste-to-Energy development company currently focused on conversion of agricultural waste (sugarcane bagasse) into reusable energy that is being used in place of fuelwood (charcoal and firewood) both for industrial and domestic users. Solar Freeze offers a portable off-grid toolkit for localized food production, integrating solar powered cold storage solutions, mentorship and training and a mobile app that helps farmers increase their income and reduce post-harvest losses. Greenobi is a network of lush green oasis spanning the roofs of Nairobi, celebrating super local urban food and green spaces. By creating Nairobi’s first insect dining experience, ENTELI aims to break cultural stereotypes, learning how to present, produce and sell sustainable insect products. A small, semi-permanent (or mobile) location will be set up as a pilot to sell simple ready foods and cricket flour, acting as an education centre and providing recipes. 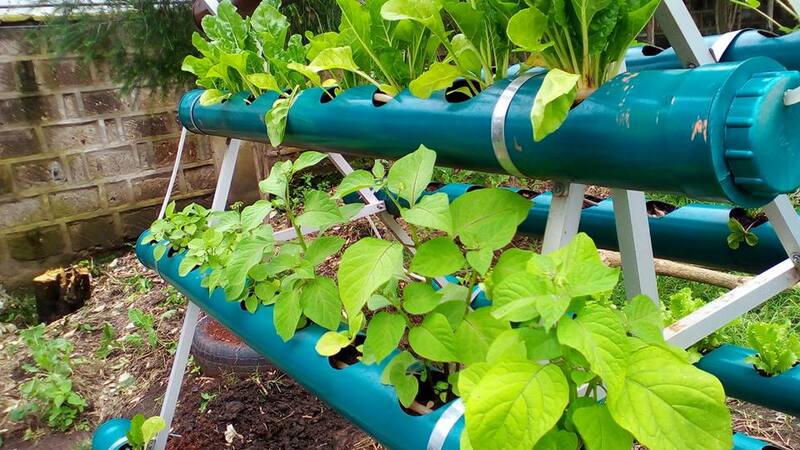 This initiative seeks to facilitate the production of healthy and nutritious food for urban residents, through energy and space efficient farming methods. Tamalli is a premium street food brand, which produces delicious food centrally and then serves vendors with a complete kit to safely distribute it. Our first offering is a menu which utilizes a Mexican technique for optimizing the nutritional value of maize. From now until February 10th, the Challenge enters a so-called Refinement Phase. During this time, all nominated teams get the opportunity to read the review team’s feedback and improve their submission before a final round of judgement by the international jury in March. Visit our platform for more information about the timeline, and to view all the submissions in our project gallery. In the coming few days, we’ll highlight more nominated projects on our social media channels and blog. Say hi to our team at Facebook, Twitter and Instagram to see what’s happening.